Can I eat mint leaves during pregnancy? Who doesn’t dream of going all natural in their diets? You are advised to be even more so during your pregnancy, with appropriate caution of course. Pregnancy does strange things to your body and our minds, and it is likely that on many days during the nine months we will find ourselves craving for food we would not otherwise touch, or shying away from foods that we love. As a rule, most people have a love it or hate it relationship with mint. Some people love to chew on mint gum, and some people love the fresh scent of raw mint leaves. It will probably remain the same for you during pregnancy, or you may change your tastes completely. But, either way, is it okay to consume this herb during those nine months? Read on to find out. There is really no harm in consuming mint leaves if you have the stomach for it. Of course, like everything else, it is best not to gorge on them even if they do feel the best thing nature can provide right now. Have your mint leaves in moderation, and you will be good to go. The pregnant woman is no stranger to stomach indigestions, thanks to the lowered immunity and hormonal changes. Due to this, she might often feel rather less than fresh, and the feeling will probably be the most prominent in her mouth. The bad taste in the mouth feeling that most people associate with morning breath or having some particularly strong, pungent foods is something that some pregnant women report to feeling all the time, and naturally, it is far from pleasant. Having a few mint leaves handy can help immensely in this regard; they are particularly fresh in their smell and taste, and will freshen up your mouth in no time. The pregnant woman craves for a variety of food, and indulging in them, along with hormonal changes, may often lead to an increase in the internal temperature. This causes immense discomfort, naturally, and mint leaves can be very useful in such situations. 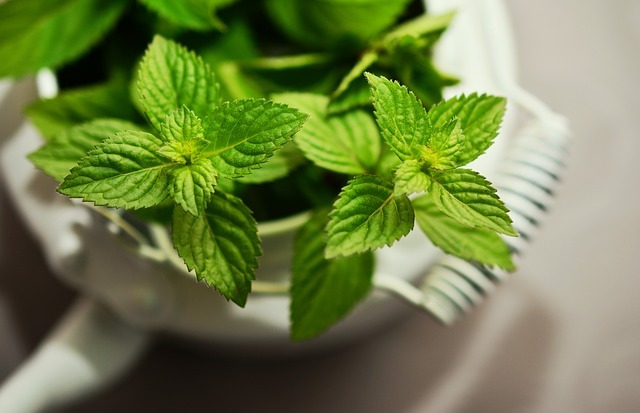 Mint leaves are natural coolants, and have very soothing properties. You can chew on some mint leaves if you feel like it; if not, you can always have some freshly brewed peppermint tea. If you feel some heartburn after consuming mint, however as some women tend to- avoid them. Mints are extremely useful for especially the first trimester of the pregnancy, when most women report feeling nauseous quite often. This is particularly manifest in morning sickness, and keeping a mint leaf or two in the mouth in the mornings or anytime one is feeling nauseated can help in keeping the nausea down. Of course, some women may also report feeling nauseated at the very smell of mint leaves, and this process will not work for them. 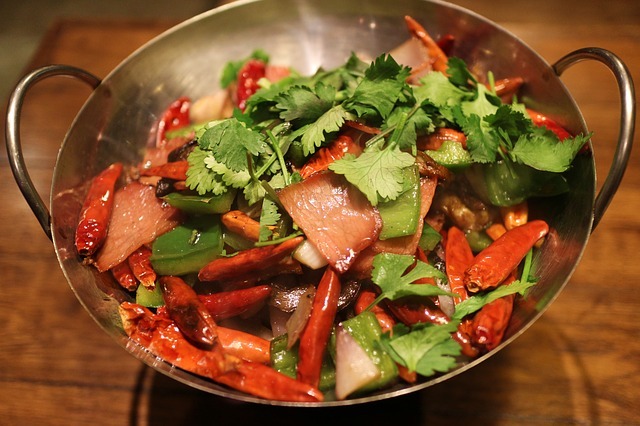 Also read: Can I eat jalapenos during pregnancy? Mint leaves taste awesome to people who love it, or have acquired a taste for the same. They are extremely versatile, which means that they can be chewed fresh, as they are, or boiled in some hot water for some smooth, fresh peppermint tea. You can also add them to some homemade and delicious pesto to be consumed with your pasta, or as a dip for crunchy seasonal vegetables, or as a delicious spread for your sandwich. There is really no end to how much you can do with mint leaves if you can have them. 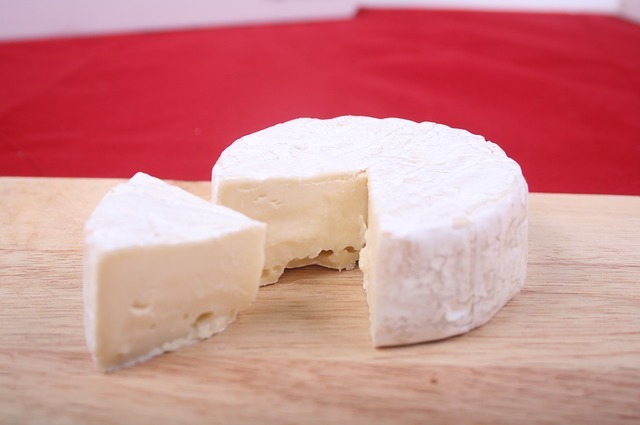 Can I eat brie during pregnancy?